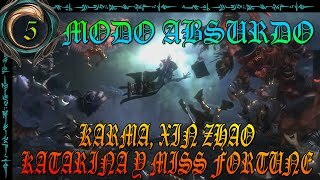 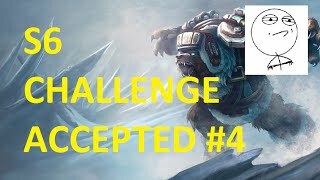 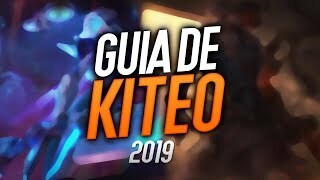 GANADOR SEGUNDO SORTEO COFRE MISTERIOSO! 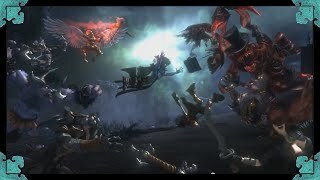 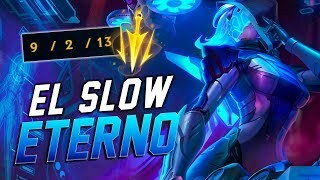 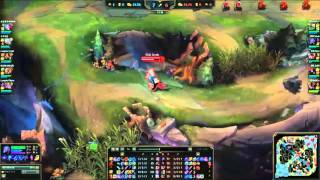 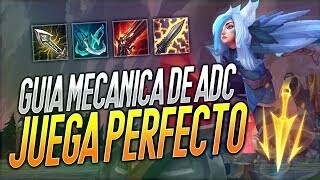 Poppy vs Darius│welcome to the ELO HELL│EPISODIO 1│¡¡Empezamos la aventura!! 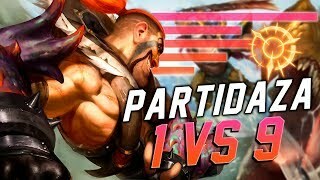 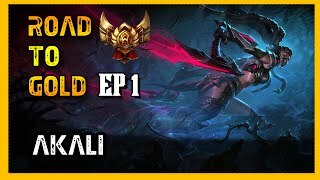 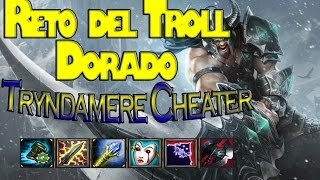 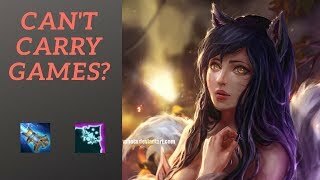 ►Road to Gold | Ep 1 | Akali | Akali Esta Rotisima! 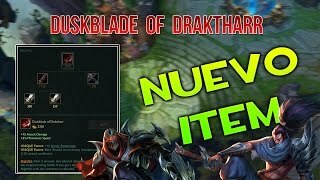 LEER LAS REGLAS ANTES DE COMENTAR (( ABAJO DE LOS LINKS)) Mi Twiter: https://twitter.com/DrakeRajanj Facebook : https://www. 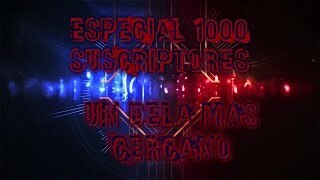 ¡ESPECIAL 1000 SUSCRIPTORES! 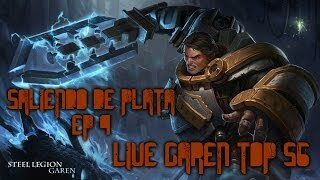 , UN DELA MÁS CERCANO. 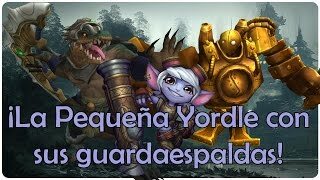 Tristana | Season 6 - ¡La Pequeña Yordle con sus guardaespaldas!